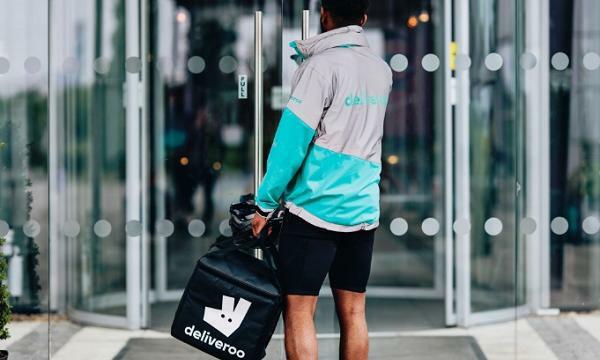 Following the path of services like Netflix and Spotify, Deliveroo has announced the launch a new subscription service that will provide unlimited free delivery for all orders. For a monthly payment of AU$18.99, the Deliveroo Plus service is now available for all customers to sign up. Plus subscribers will also benefit from exclusive offers from select restaurants in their neighbourhood. Over 20,000 customers have subscribed to Deliveroo Plus within the last few days of the service's soft launch. “We see the introduction of our new Deliveroo Plus subscription as a game-changer for the industry in Australia and we’re proud to be the first food delivery platform to offer this to our customers," Deliveroo Australia country manager Levi Aron said. “Our customers tell us that they want an easier and more seamless experience when it comes to ordering food. 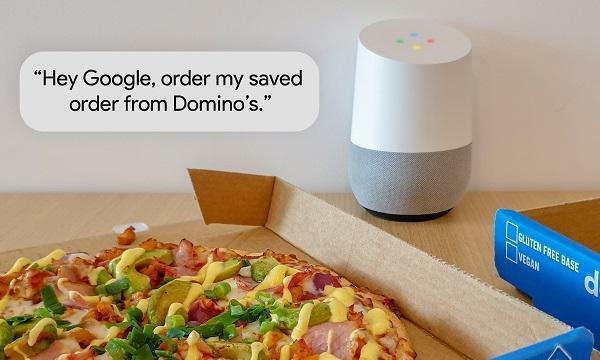 We find they’re ordering on our platform even more frequently and for a range of reasons, whether ordering dinner when they work late or groceries delivered on the weekend. 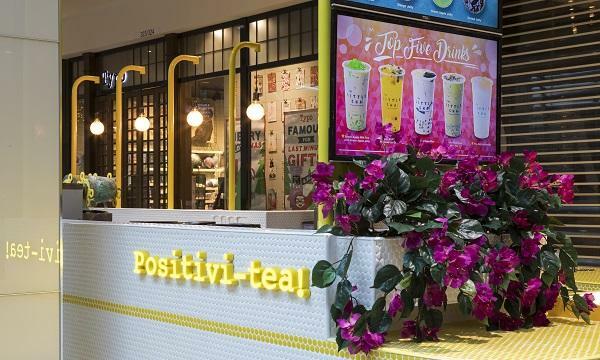 This is the latest move in Deliveroo's expansion in Australia, following an earlier announcement that it is now working with over 10,000 restaurants. Deliveroo predicts that it will work with 17,000 restaurants and food providers across the country by the end of the year.